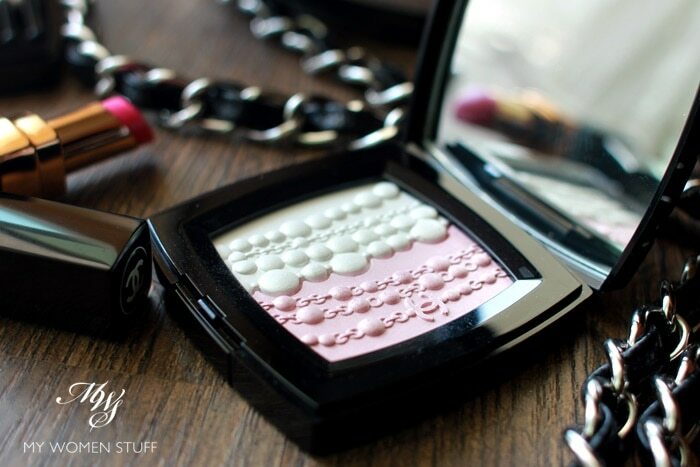 Leap for the Chanel Perles et Fantaisies Highlighter and Tisse Ombre le Lune eyeshadow or not? If you didn’t notice, we gained a whole extra day today. Since February 29th comes round so rarely, I thought I’d show you something that comes around just as rarely, if not even more so! This is the Chanel Perles et Fantaisies Highlighter, a beautifully embossed illuminating powder that beauty buffs amongst you will have seen make its round on social media. The Perles et Fantaisies highlighter powder is part of the Les Sautoirs de Coco, a makeup line which is an extension to the le Blanc collection. le Blanc, for those of us who find it just Greek, is French for “white” and thus, the whitening collection. Most brands these days have one, and they used to be exclusive only to Asia, but I’ve seen this powder pop up everywhere else, so I think it’s a worldwide release this time. There are some bag lusts that you think will die over time and with the rising hype…. and then they don’t. Ugh! Don’t you hate it when that happens?! 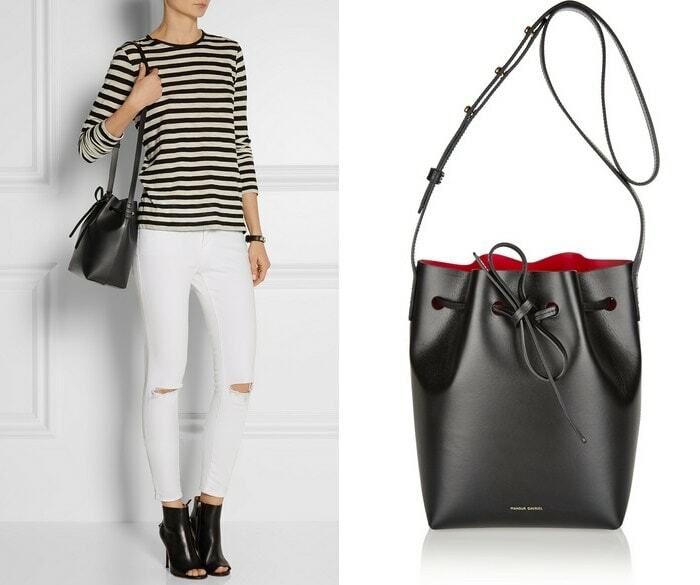 For me, this bag lust that refuses to die is for the Mansur Gavriel Bucket Bag. I’d spotted it online, not long after it first gained traction. But it was always (and still is always) almost impossible to get hold of one. Or at least, one in a colour that you really want. The Mansur Gavriel bucket bag comes in 2 sizes – the regular and the mini, which is seen on the model above. Having had the luxury of pawing at both sizes on 2 different people lucky enough to snag one for themselves in recent times, I’ve decided that the mini size would be better for me. The regular one just feels a little too large. But all that’s for naught, if I can’t get hold of it can I?! And that brings me to why I feel like my bag lust should just die already. 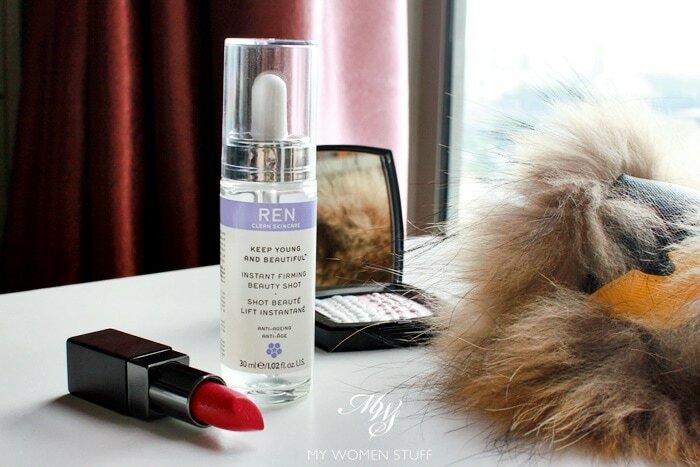 One shot of the REN Instant Firming Beauty Shot and instantly I’m in love! There are (very rare) times, when I break out a new product and have a moment of epiphany. That moment when a product touches my skin and the skies immediately open with the songs of angels singing “Hallelujah!”. That moment when I get a virtual slap upside of my head for not discovering this product earlier. When all that happens, I shelve everything and scramble hastily to my blog to tell you of my newest and latest skincare love. Ladies and gents, I’d like you to meet the REN Keep Young and Beautiful Instant Firming Beauty Shot, which I’ll call the REN Instant Firming Beauty Shot for short. This product has been available since last year, but it was only not very long ago, that I slipped it into my skincare routine. I don’t know about you, but I think the Spanish and Mexicans got it right with their afternoon siesta. Never having been to either Spain nor Mexico (not for want of trying though!) I can’t ascertain the truth of whether businesses do shutter at high noon, to enable everyone to take a quick nap before they get back into the swing of things. 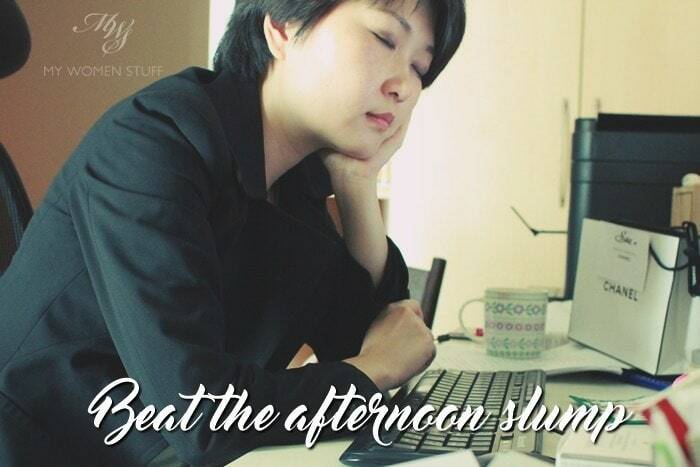 For most of us who work, our days start at any time from 6-7am when our alarms go off, and we rub our bleary eyes before we wake up and rejoin the rat race. So, by the time the clock hits 12 noon, we’d have been up and about for at least 6 hours, and I think that calls for a break! It doesn’t help that that’s when we break for lunch, and what with the heat and full tummies, and just low batteries, we find ourselves hitting that afternoon slump at around 2pm. So how do you beat that?